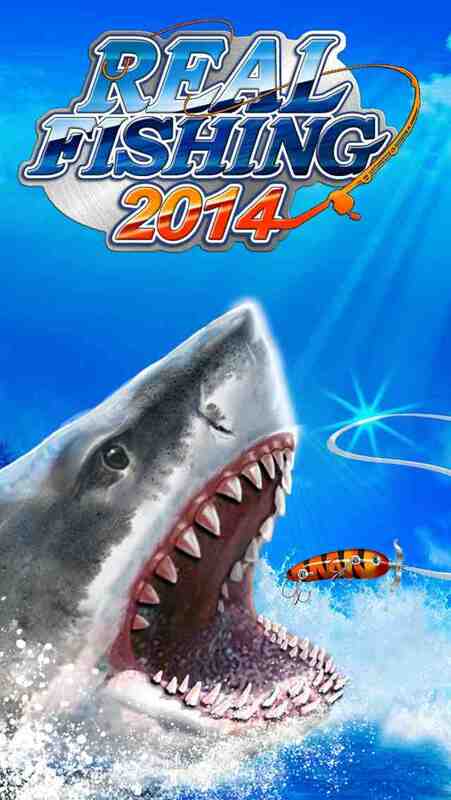 The top 3D fishing game is back and better than ever! 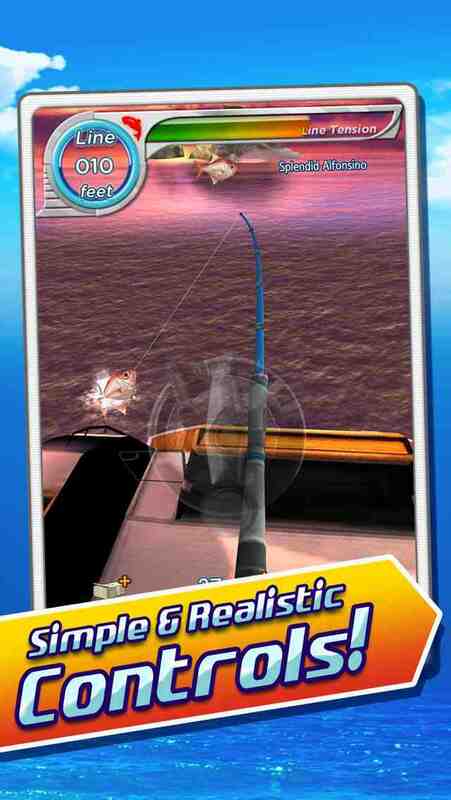 Get ready for some line-tightening action in the most realistic fishing game on mobile, Real Fishing 2014! Experience all the adrenaline-pumping thrills of fishing on your device – pick your lure, cast your line, set the hook and land that trophy catch! 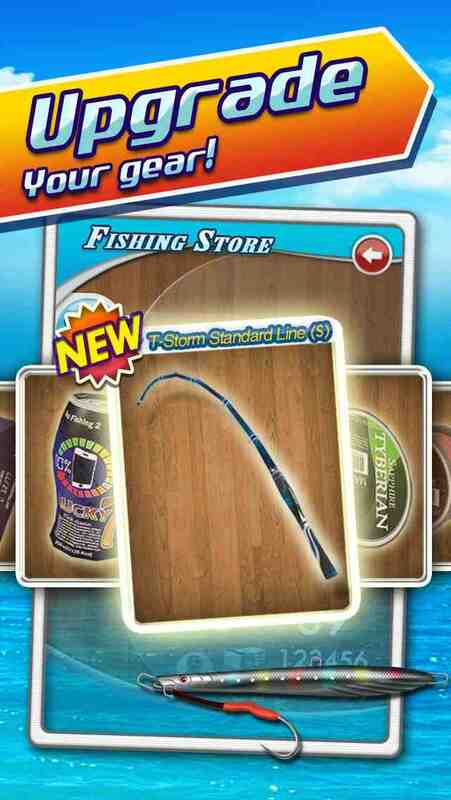 Swing your device to cast and use the on-screen reel to land your fish! Over 100 species to find and collect! 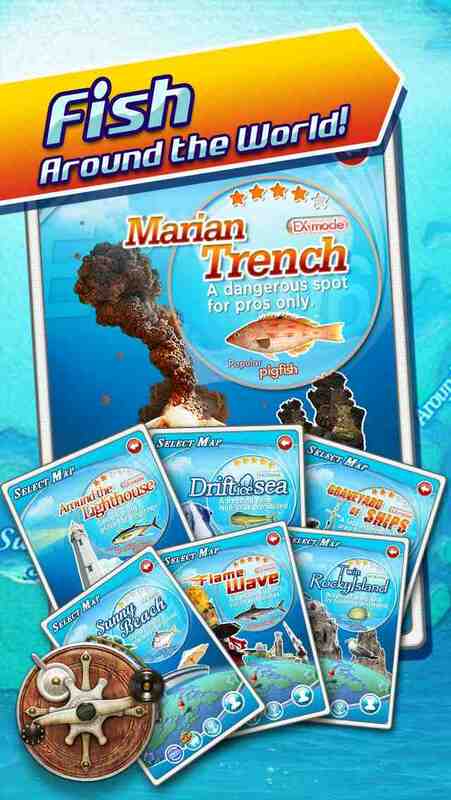 View them all in your Fish Book! From tropical locales and open oceans to the frigid arctic sea...fish around the world and find the gear that works best for each spot! OVER 200 ITEMS TO CHOOSE! Rods, reels, lures and lines are but a few of the items you can equip. Upgrade you items further to increase their stats and land more fish! 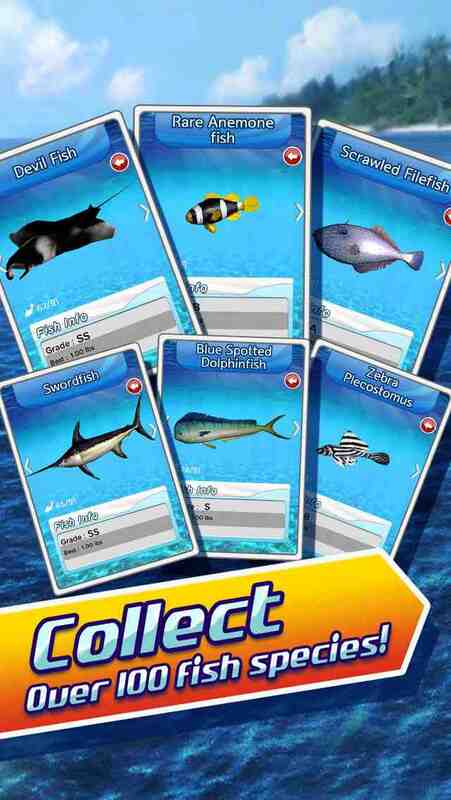 Real Fishing 2014 is free to play, but you can choose to pay real money for some extra items, which will charge your iTunes account. You can disable in-app purchasing by adjusting your device settings.